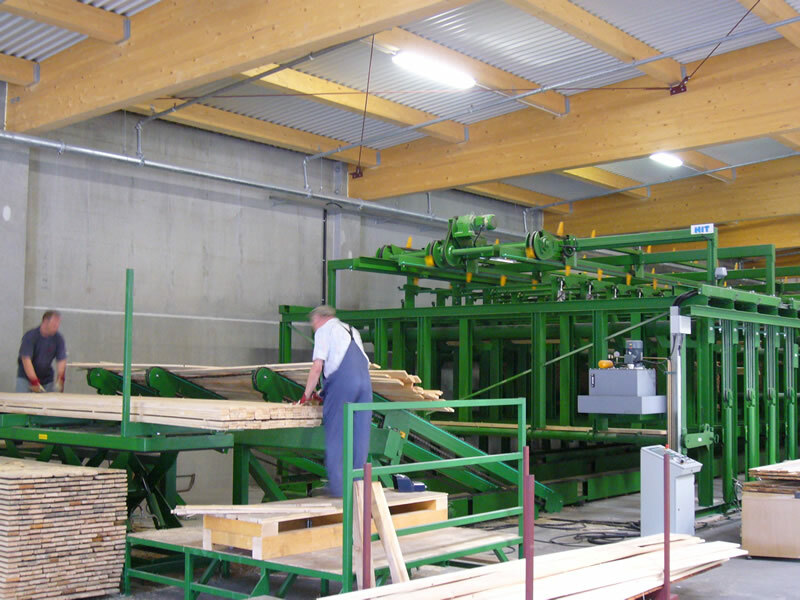 When handling sawn timber, the stacking of produced goods is often one of the most labor-intensive and time-consuming steps. Investments in the mechanization in this area therefore pay off particularly short period of time. With our various concepts ranging from semi- to fully automatic stacking solutions we offer solutions for both small sawing mills and high-performance sawing lines.